A bachelor’s degree with interdisciplinary teaching certification prepares you to teach students from early childhood through 6th grade, special needs students from early childhood through grade 12, and English language learners from early childhood through grade 12. UMHB has not only blessed me with an outstanding education, but with countless opportunities and experiences that have grown me spiritually, created in me a deeper love for my Savior, and given me a greater understanding of His purposes for me in His kingdom work. Why should I choose Interdisciplinary Education? This degree will help you make a difference in the lives of countless young people. 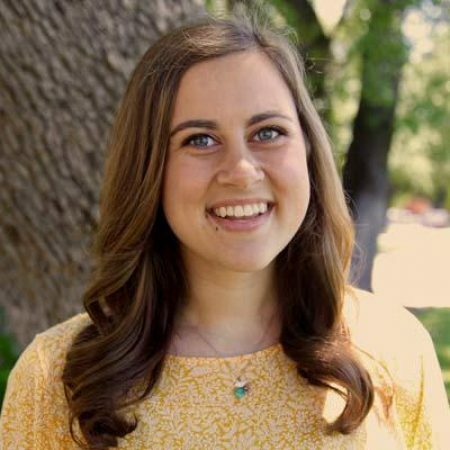 Julianne Kovacik '18 is a sixth-grade teacher and coach at Creekwood Middle School in Humble. "The educator-preparation program provided me with an incredible amount of opportunities to learn and grow as an educator," she said. "Each professor showed me so much love and support. Because of my professors, I was confident and prepared to start my journey." Why study interdisciplinary education at UMHB? Education students gain first-hand knowledge in the UMHB Special Needs Laboratory, where they can plan and implement activities for children and teens who have special learning needs.